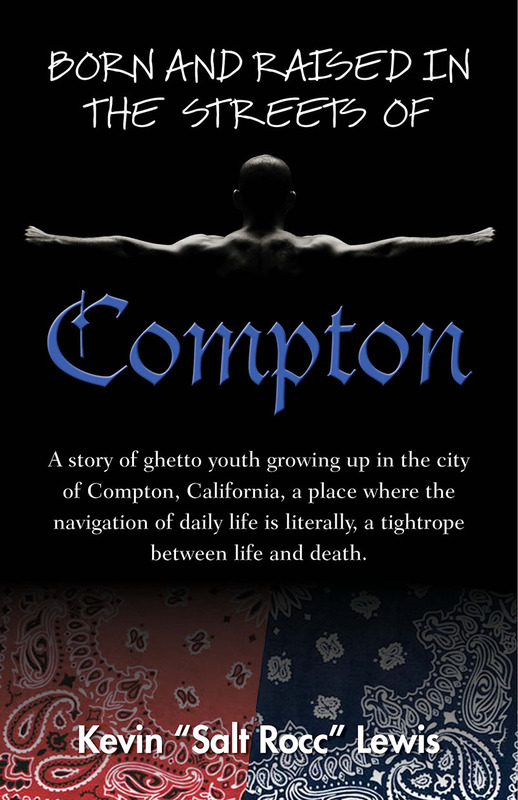 A story of ghetto youth growing up in the city of Compton, California, a place where the navigation of daily life is literally, a tightrope between life and death. Born and Raised in the Streets of Compton is a true story based upon many events among the urban black youth growing up amidst poverty in the notorious city of Compton, California. 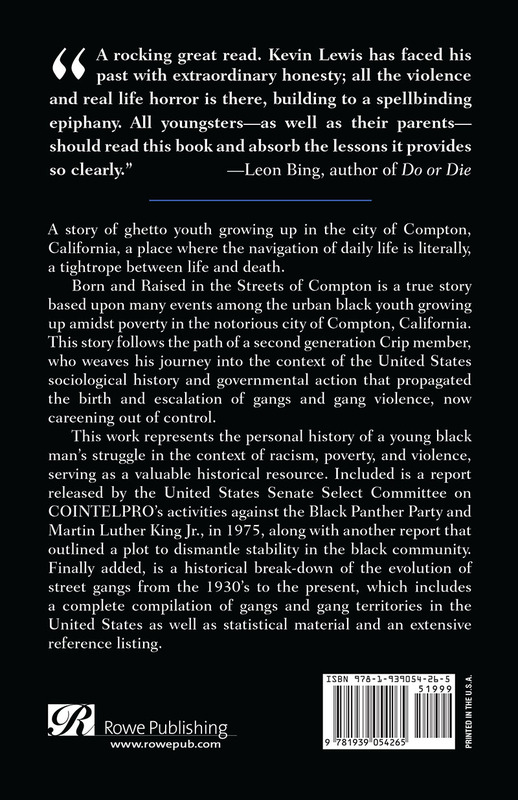 This story follows the path of a second generation Crip member, who weaves his journey into the context of the United States sociological history and governmental action that propagated the birth and escalation of gangs and gang violence, now careening out of control. This work represents the personal history of a young black man’s struggle in the context of racism, poverty, and violence, serving as a valuable historical resource. Included is a report released by the United States Senate Select Committee on COINTELPRO’s activities against the Black Panther Party and Martin Luther King Jr., in 1975, along with another report that outlined a plot to dismantle stability in the black community. Finally added, is a historical break-down of the evolution of street gangs from the 1930s to the present, which includes a complete compilation of gangs and gang territories in the United States as well as statistical material and an extensive reference listing. In August 1993, Kevin Lewis appeared on the front cover of the Sojourners Magazine attending the Urban Gang Peace Summit held in Kansas City. This summit was a nationwide call to peace and gang members and leaders from 26 cities converged on Kansas City calling for an end to gang violence. Met Kevin Salt Rocc Lewis this morning in an elevator in Oklahoma City. In just this brief meeting he had me intrigued with the story he puts across in the book. Reading a few excerpts I think he hits the sociological issues of modern society while still demonstrating that we cannot allow where we come from to hold us back. I am looking forward to finishing the book. An in depth look at how poverty and economic conditions impact culture. 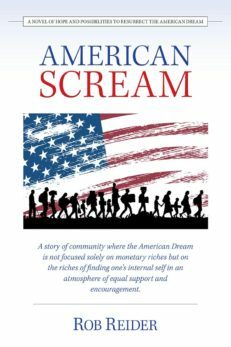 This is a good read for getting a perspective on how many minorities, or really any group, can be impacted by violence, poverty, and poor education. It really shows the struggle that many black youths have had to overcome. It makes you think about how we should all be treating each other better, and it also gets frustrating when it seems that there are no answers. This book flowed well, and really brought you into the frame of mind of a gang member. 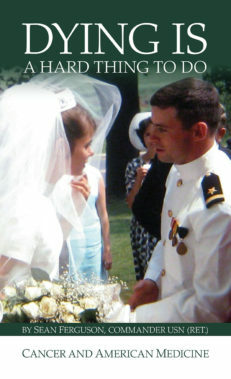 It is terrible to see how little they value life, and how misled they are. A really moving book – It was an amazing story that told the sad truths of our world that we live in and accept every day. Talk about a cultural education, an eye opener for bringing forth great healing to the streets of gangs in the world. For a small town girl from the central USA, boy was this book an eye opener. All through my life all I have seen about gangs are in the movies, magazines or on TV. Boy that is no match to what I learned in this book. The spirit of the book takes you into the each situation through Kevin’s life with a REAL look at what day to day living is like for those, not just in gangs but how it is just to grow up in the neighborhood where gangs congregate day and night. I have heard through the years many say that these thug kids have a choice. This book shows and as I heard Kevin say at a speaking engagement, “If you don’t know there is a choice how can you choose a different one”? People born and raised in Compton that are poor and never see streets outside of the city see the rest of the world like I saw gangs before this book, just a made up story on the TV. 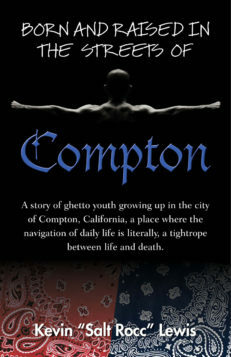 The language is sharp, but it is the real world in the streets of Compton. I was captivated and intrigued the whole book. I felt like I took a class in a whole different culture. My compassion has grown by leaps and bounds for children in the streets of gangs everywhere. I have donated this book to several institutions already. It is a great teaching tool for cultural awakening and a wake up call to bring forth great healing in our world. Editorial Review – This well-documented research offering has interpersonal appeal and a compelling story line. 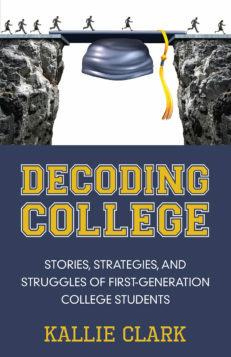 It is accurate and contains details necessary for higher education perusal in the disciplines of Sociology, Psychology, Anthropology, Communication Studies and Criminal Studies. I would also recommend it for Bible Study and Prayer groups seeking to put their faith into action and intercession. 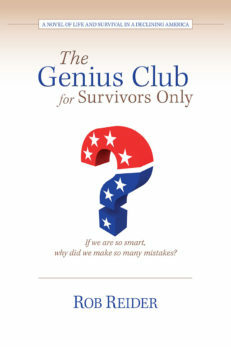 Kevin Lewis exposes one strata of American life all citizens should be aware of. This slice of life has a value which far exceeds the purchase price for the knowledge and wisdom this narrative contains. Editorial Review – A rocking great read! Kevin Lewis has faced his past with extraordinary honesty; all the violence and real life horror is there, building to a spellbinding epiphany. All youngsters—as well as their parents—should read this book and absorb the lessons it provides so clearly.